Our Lighting Technician Will WOW Your Audience! Most bands will provide a few lights that blink. They may even have lights that are auto-programmed to go along with the beat of the music. But it takes a professional lighting technician to put on a real light show! 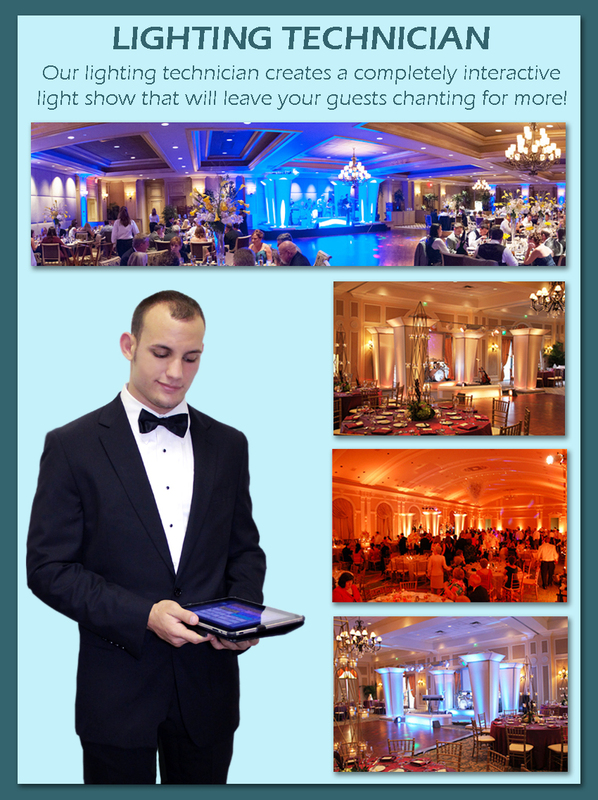 Using state-of-the art lighting software that’s discretely controlled with an iPad from the back of the room, our lighting technician will amaze your guests with an incredible visual spectacle you have to experience to believe! Our top-tier lighting system consists of nearly 14,000 individual LED lights and will instantly transform your low-key dinner party to an exciting concert-like atmosphere in a matter of seconds. Combine the incredibly accurate musical performance of Serenade of Souls with our spellbinding light show – and you have an event your guests will be raving about for years to come!